Our professional team has over 29 years of hands-on experience. 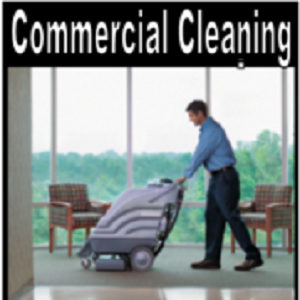 We clean carpet for commercial office buildings, department stores, restaurants, malls, museums, doctor offices, schools, churches, galleries, hotels and motels, and more. USC, Wilde Wood Downs Retirement Community, and Oakleaf Village, and Ruby Tuesday’s are among our valued clients – a fact that attests to our standards of excellence. Prestige’s commitment to the highest quality of service, combined with the most competitive prices in the industry, marks us as the BEST, as our many satisfied customers will attest. CLICK HERE for more on our Commercial Services. Our hot water extraction provides maximum soil removal and eliminates the sticky residue most cleaning companies leave behind. We are highly trained to deal with any spot, like mustard, rust, ink, and even Kool-Aide. Our technicians are equipped with spot removal kits to tackle any problem. 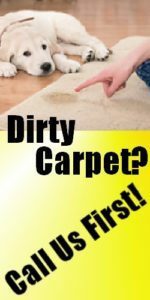 If a spot has become a permanent stain, we offer Carpet Repair. CLICK HERE for more on our Residential Services. Prestige Systems’ cleaning methods restore luster, beauty, and value to your furniture. Whether personal or commercial, let us provide you with a refreshing upholstery cleaning that extend the life of your furniture, and is safe and healthy for you, your family or guests, and pets. Our Certified Leather Master Technicians will categorize your leather by its cleaning code: ANILINE, NUBUCK, or PROTECTED, and handle your leather furniture cleaning needs appropriately. Leather tanneries and manufacturers worldwide recommend proper cleaning and protection treatments every six months. 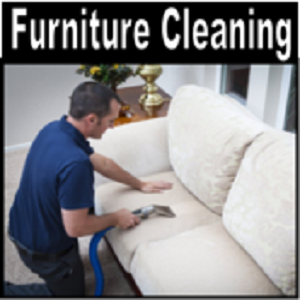 CLICK HERE for more on Furniture and Upholstery Cleaning. Here at Prestige Systems, we love our pets. Unfortunately, even the cute ones have accidents. Our Odor Out process uses natural enzymes effectively and safely removes odors, and helps to deter territorial marking. We can remove pet body odors, vomit, feces, urine, and other odor sources. Our process is safe for humans, pets, stain resistant carpeting, and the environment. At Prestige, our goal is to clean your living and working space to help improve your health and the health of your family. 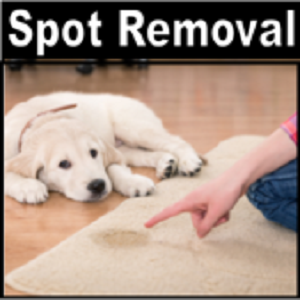 CLICK HERE for more on Spot Removal. Do Not Trust Just Anyone to Clean Your Valuable Rugs! Our cleaning plant can clean any rug, no matter how dirty or delicate. We hand wash your rug with the utmost care and then speed dry it, making sure it is returned to you clean and dry. Our thorough cleaning process will leave your rug baby-soft, with an ultra-fresh fragrance. Frayed Edges, Slipping, or Other Rug Problems? Ask us about Rug Binding, Serging, Repairs, or Premium non-skid pads in custom shapes and sizes. 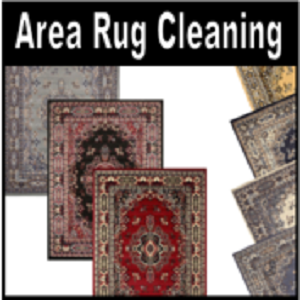 CLICK HERE for more on Area Rug Services. Prestige Systems is an Industry Certified color repair specialist. We can dye bleach spots and other stained areas that cleaning will not remove, such as chemical spills, permanent pen marks, gloss paint, varnish, rust, and wood stains. 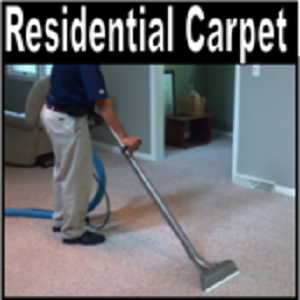 We can restore, protect, and preserve the beauty, color, and life of your carpet. Carpet Dyeing is a fraction of the cost of replacing your carpet, costing 50% to 85% of the cost of carpet replacement. 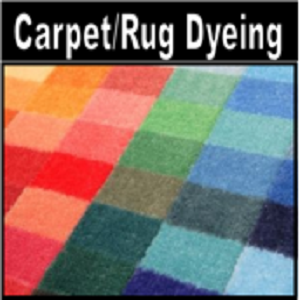 CLICK HERE for more on Carpet Dyeing. 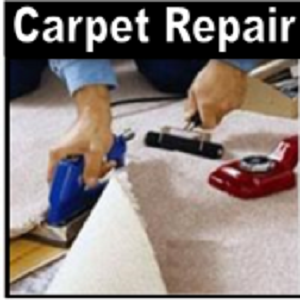 CLICK HERE for more on Carpet Repair. 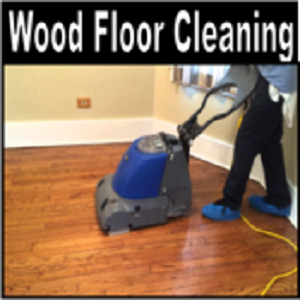 Professional Hardwood Maintenance will dramatically improve the appearance of wood floors, bringing back their original luster. Our deep cleaning process removes the toughest dirt and residue safely and effectively. Commercial strength cleaning agents and innovative equipment lift away buildup, and rejuvenates floors for a fraction of the price it would cost to repair your floors. Count on Prestige Systems to keep your hardwood floors looking their best! Our powerful hard surface cleaning system will safely remove built up dirt and grime, and make your title and grout sparkle again, saving you valuable time and money. Our unique non-toxic cleaning agents include NO HARSH acids, strippers, or smelly chemicals. We can restore your tile and grout lines to their original appearance. 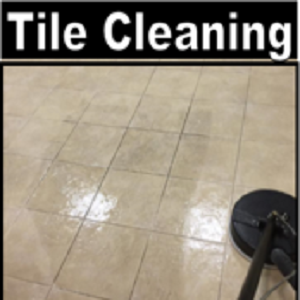 Our post-cleaning sealing agents protect your tile, grout, and natural stone from water and oil-based stains, tracked in mud, sand, salt, and hard water deposits. 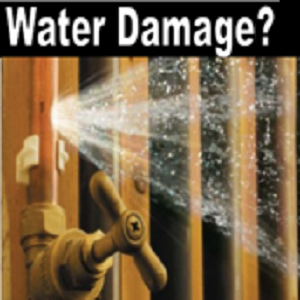 We offer 24 Water Damage Restoration Services. 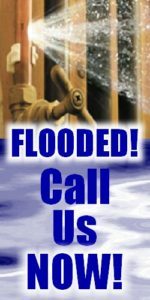 CLICK HERE for more on our Water Damage Services.